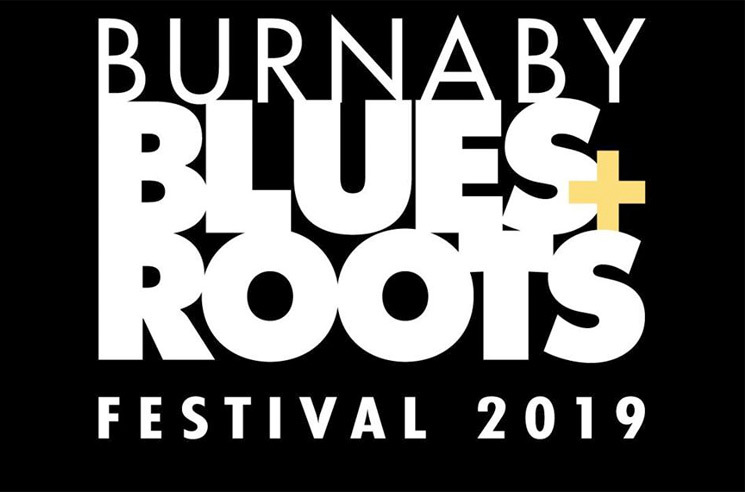 Once again, the Burnaby Blues + Roots Festival is returning to the BC city this year, and in 2019, the fest is celebrating its 20th anniversary. To get everyone ready for the big event, organizers have now revealed the lineup. Headlining the festival this year are Feist, Lord Huron and Dan Mangan. They will be joined by the War and Treaty, William Prince and Southern Avenue. The Burnaby Blues + Roots Festival will take place just outside Vancouver at Burnaby's Deer Lake Park on August 10. Tickets will go on sale March 1 at 10 a.m. local time.